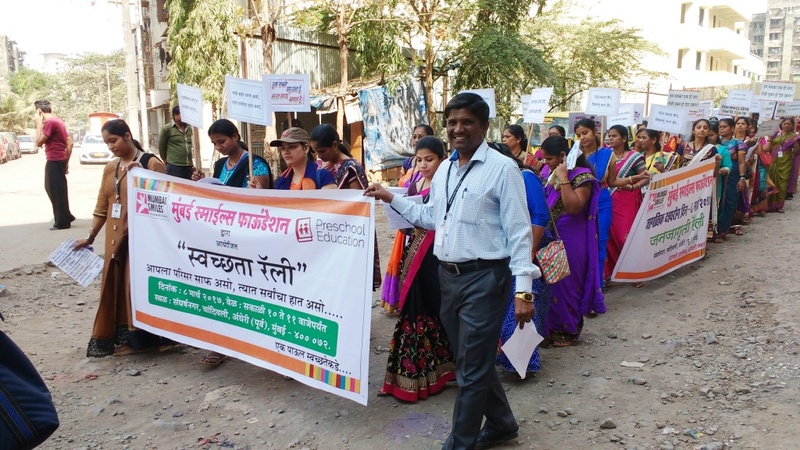 Our sister organisation in Spain, Sonrisas de Bombay, has been very fortunate to be associated with a number of Volunteer Working Groups, situated in different parts of their country, who support Sonrisas and us to move ahead to reach our mission with our vision of seeing poverty-free Mumbai one day. 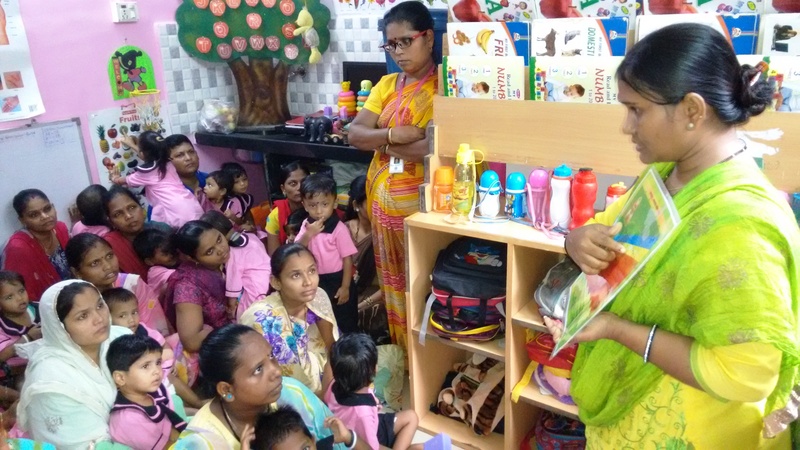 One such group in Madrid called Belle Barcelona, with the support of another collaborator, Jyoti Chugani, an Indian in Spain, recently organised a solidarity lunch to raise funds for our projects in Mumbai Smiles and the turnout was amazing! 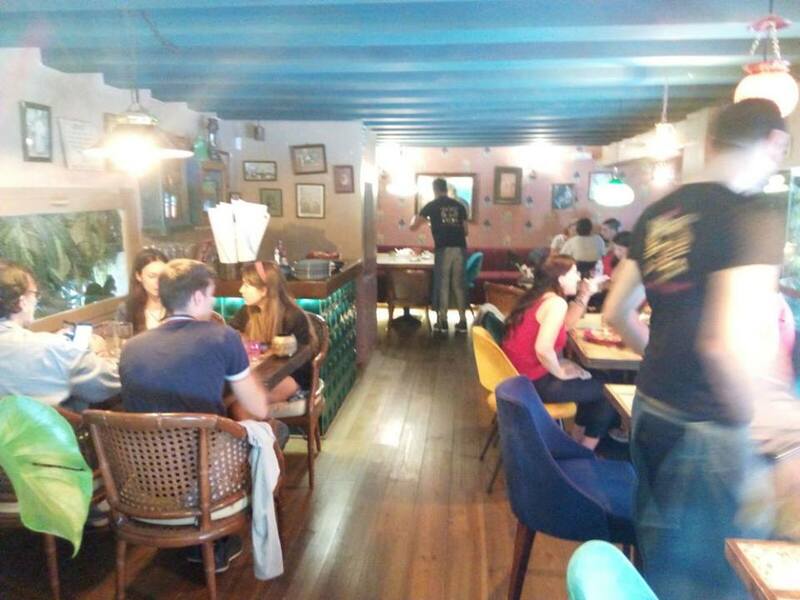 The occasion was the launch brunch of a new branch of Surya restaurant in Callao, Spain, an established Indian restaurant in this vibrant beautiful country. 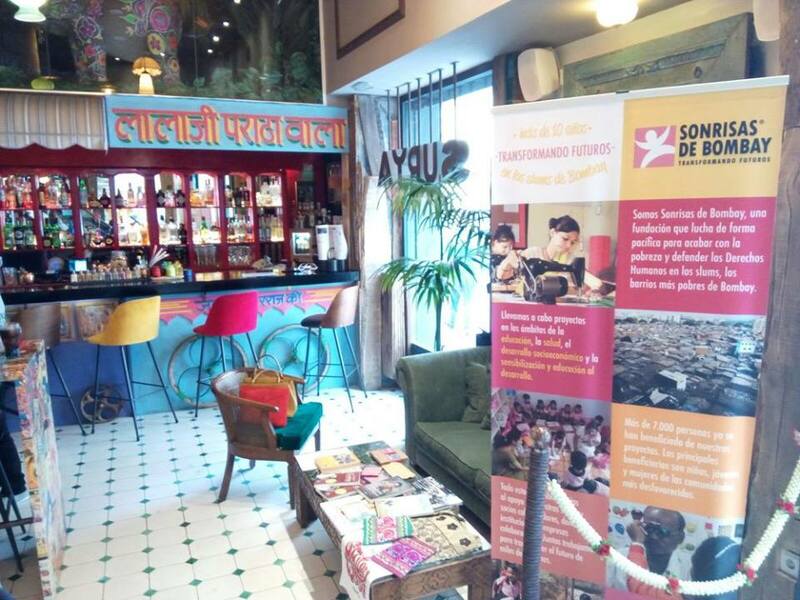 With the set entry fees of € 18 per head, the solidarity brunch was house full with 60 customers becoming a part of this launch, to raise funds for Mumbai Smiles! 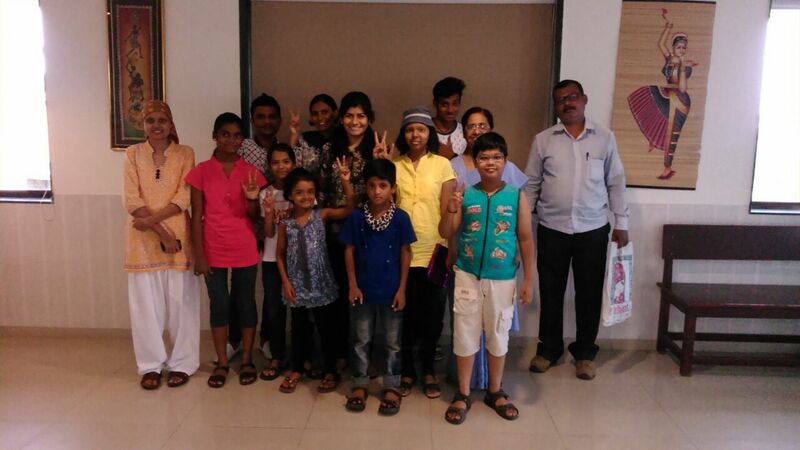 A big hug and many thanks to Belle Barcelona, Jyoti Chugani and Surya restaurant for your selfless support to the citizens of Mumbai’s most underprivileged strata!